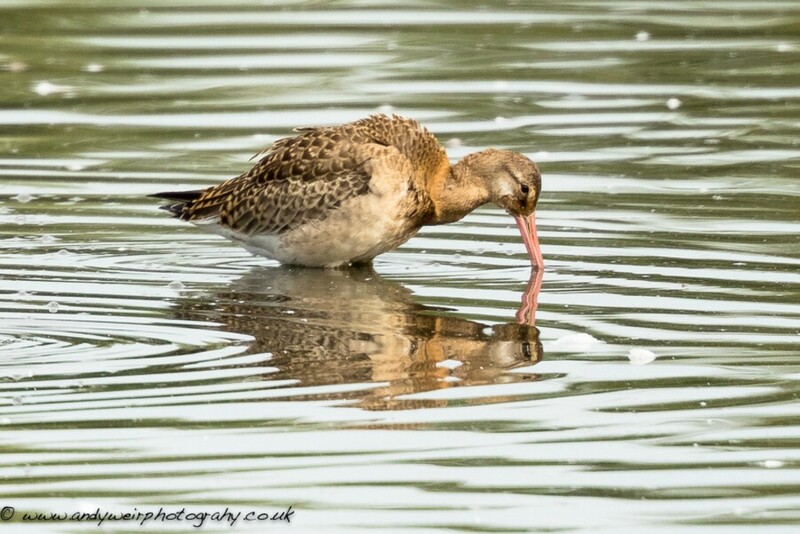 Ruff from the John Morgan hide. 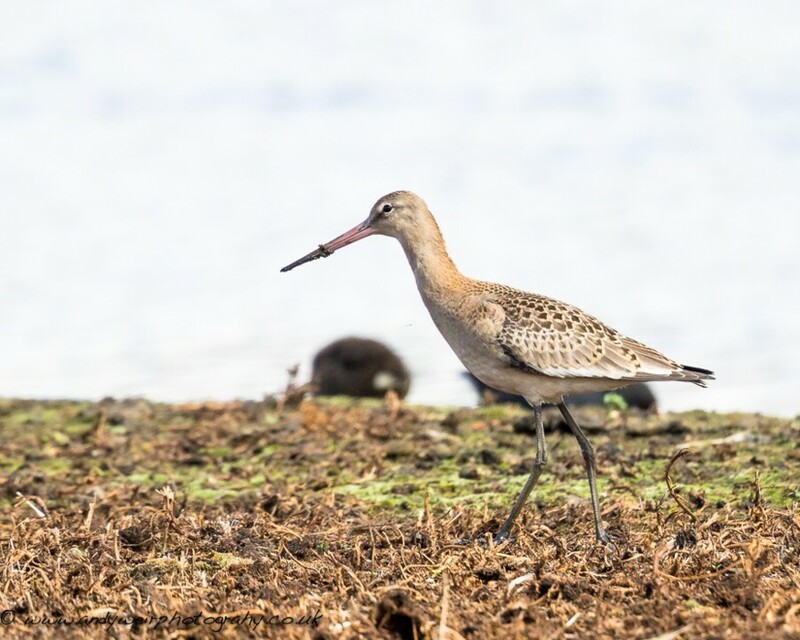 Black-tailed Godwit (Limosa limosa), No3 Bed. 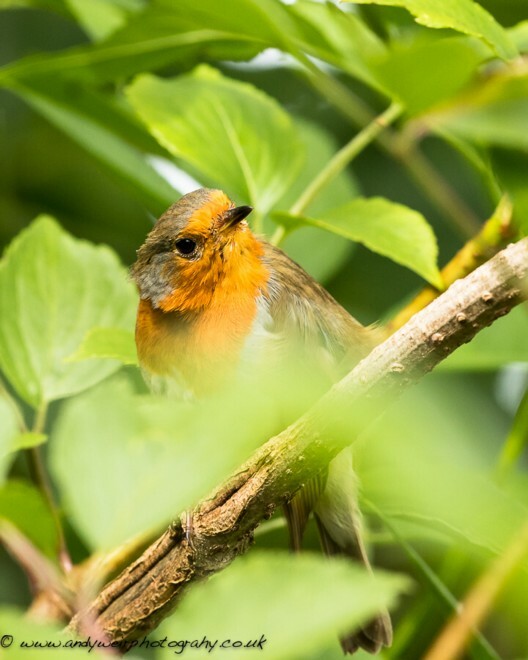 Robin (Erithacus rubecula), No3 Bed. 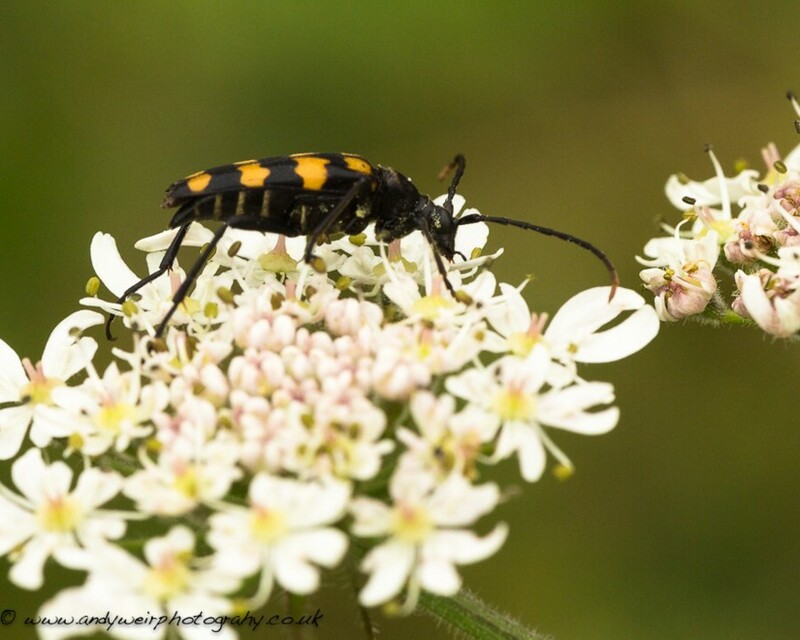 Four-banded Longhorn Beetle (Strangalia quadrifasciata, No3 Bed. 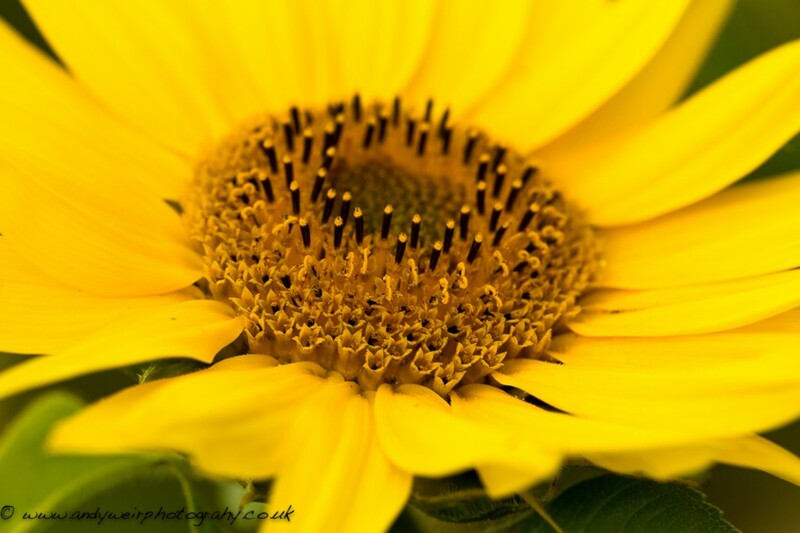 Sunflower (Helianthus annuus, No3 Bed. 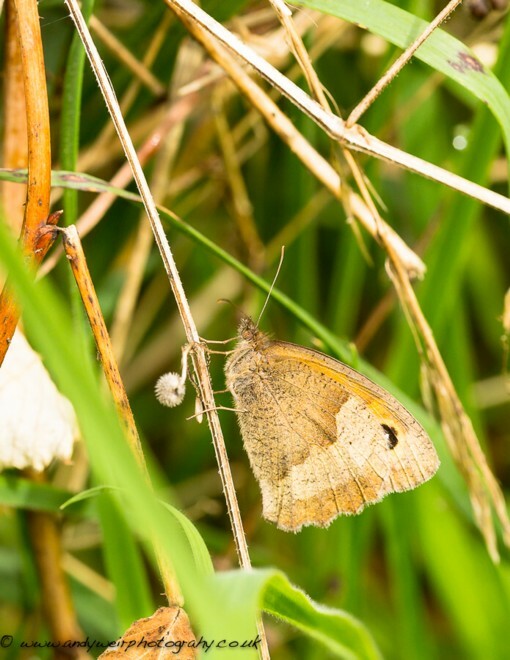 Meadow Brown (Maniola jurtina), No3 Bed. Highlight of the morning was a northern Willow Warbler trapped by Kieran Foster who also ringed two Green Sandpipers and a Teal. The 5 Ruff were still present as was the Great White Egret and female Pintail. 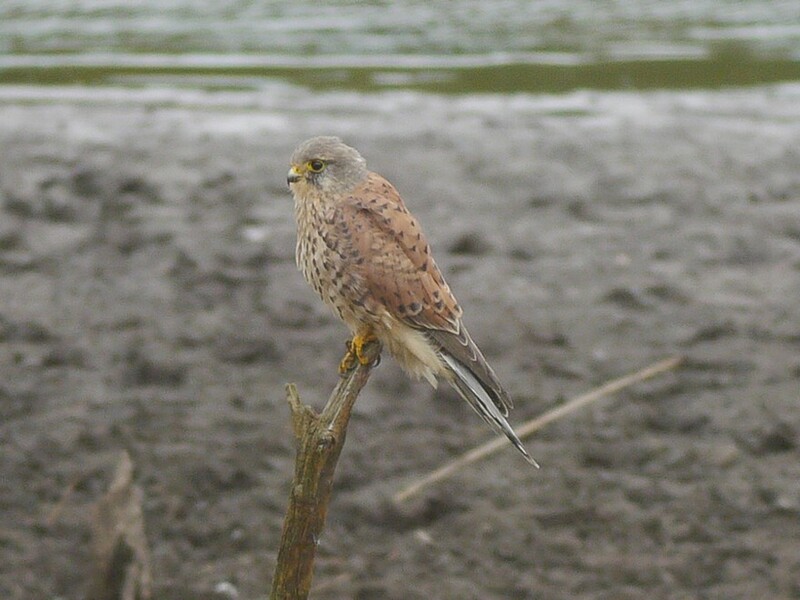 An adult Kestrel also provide good views from the Frank Linley hide and early morning a Hobby was perched on the east bank. 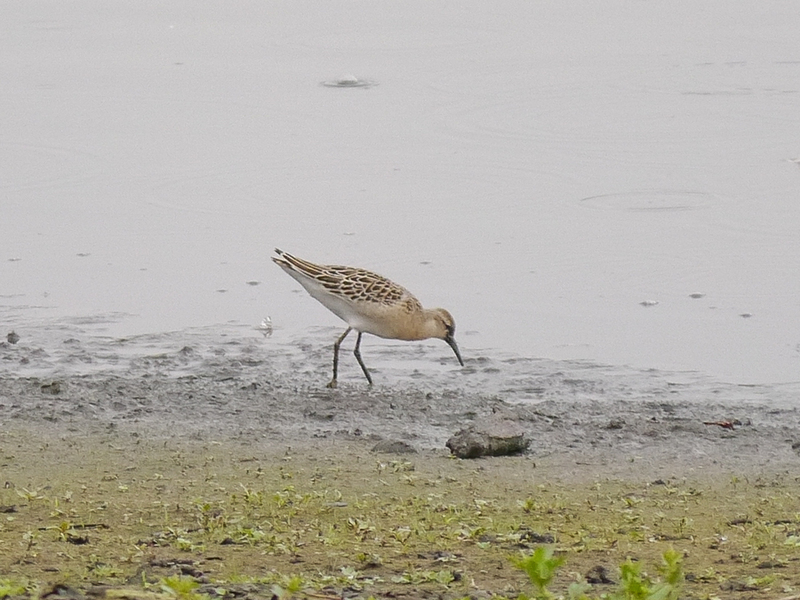 The low water level on No.3 bed continues to attract waders with at least 5 Ruff present this morning, the 4 in the photo were viewed from the tower hide. 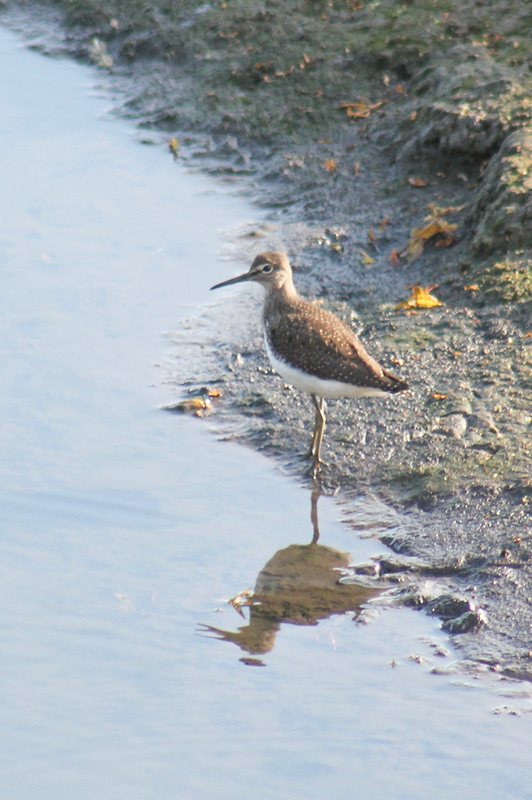 Other waders included 31 Black-tailed Godwit,9 Snipe,1 Little Ringed Plover and several Common and Green Sandpipers. A female Pintail was also a new arrival. 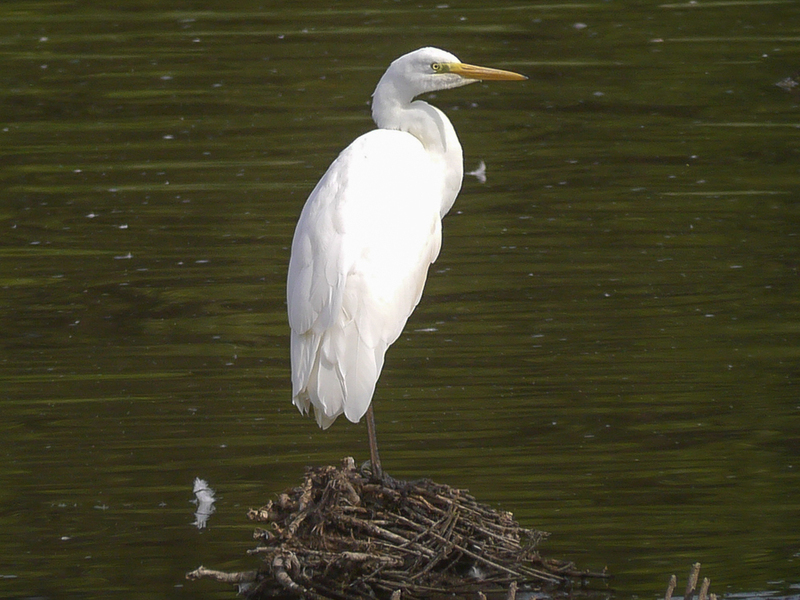 Only one Great White Egret was seen, still feeding along the north bank. Yesterday evening 6 Swift and a calling Green Woodpecker were of note. Two Great White Egrets were feeding along the north bank this evening. They flew off west at c20:15. 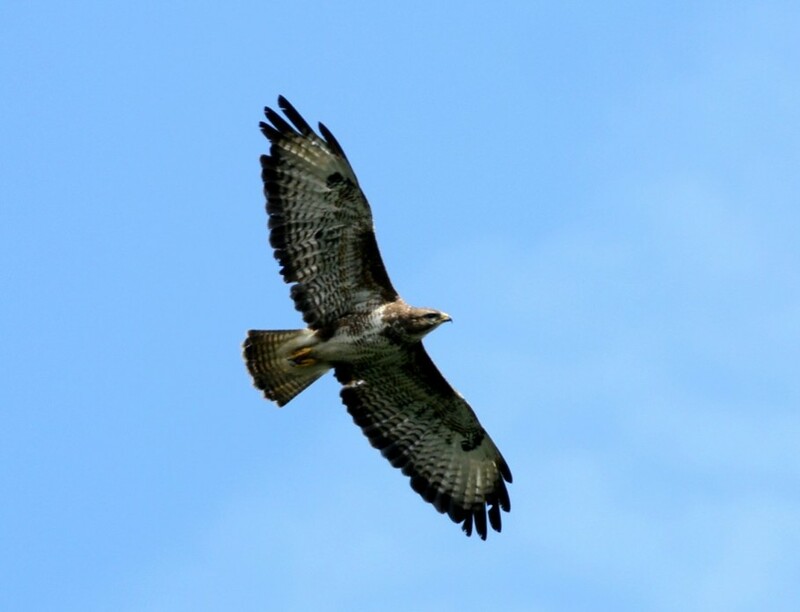 On my way home a single bird was roosting along the east bank; possibly a third bird but it is difficult to be sure. The 2 Ruff were still present together with 16 Snipe and a Hobby hunting over the bed. 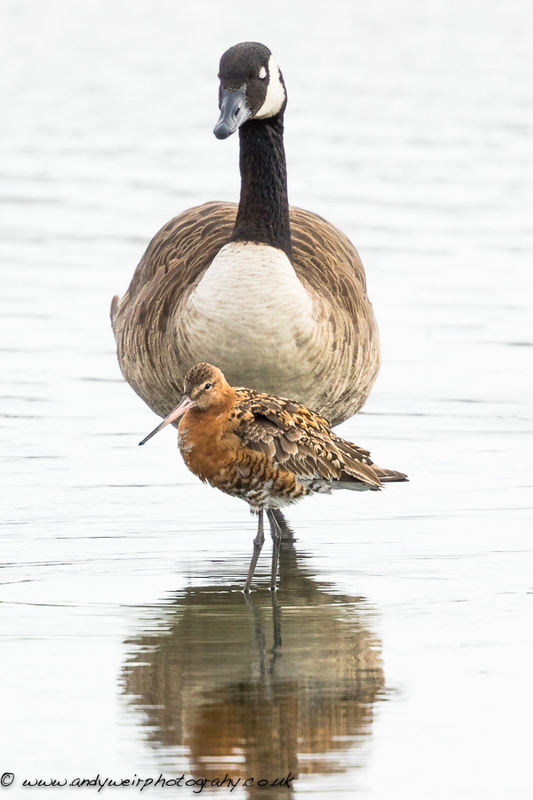 Male and female Ruff this morning feeding amongst the Lapwing flock. Also 1 Great White Egret, 5+ Green Sandpipers, 2 Common Sandpipers, 1 Little Ringed Plover, 1 Greenshank. On the south bank a Green Woodpecker was heard calling but was not seen. 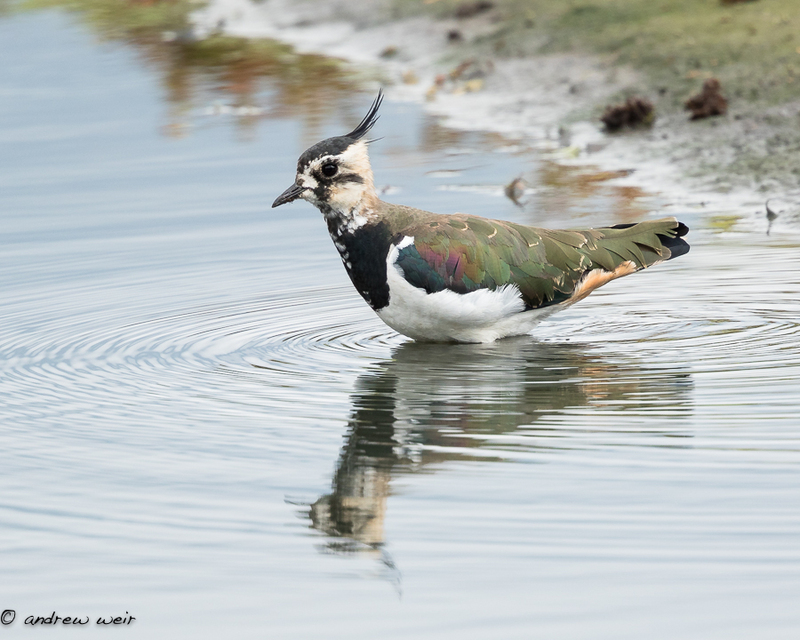 A dawn visit to No.3 bed this morning produced a nice variety of waders and water-birds. 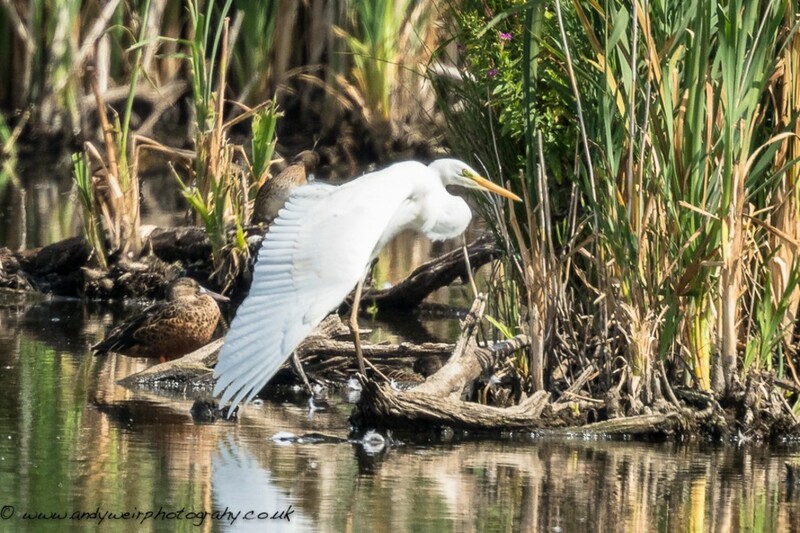 The Great White Egret was feeding actively despite competition from 14 Grey Herons. 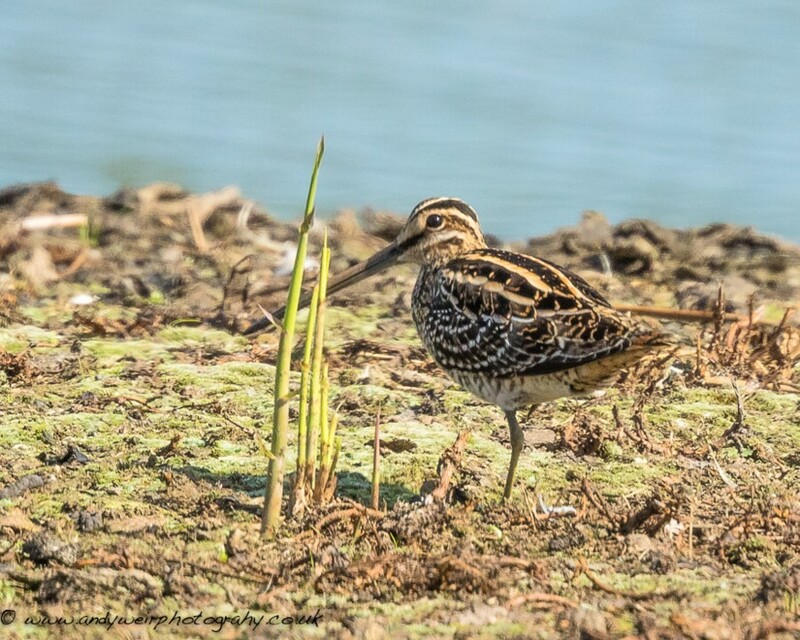 2 Greenshanks, 4 Green Sandpipers, 5 Common Sandpipers, 1 Little Ringed Plover, 16 Snipe, 24 Black-tailed Godwits and 230 Lapwings also gave great views, with many of them on the scrape in front of the Morgan Hide. 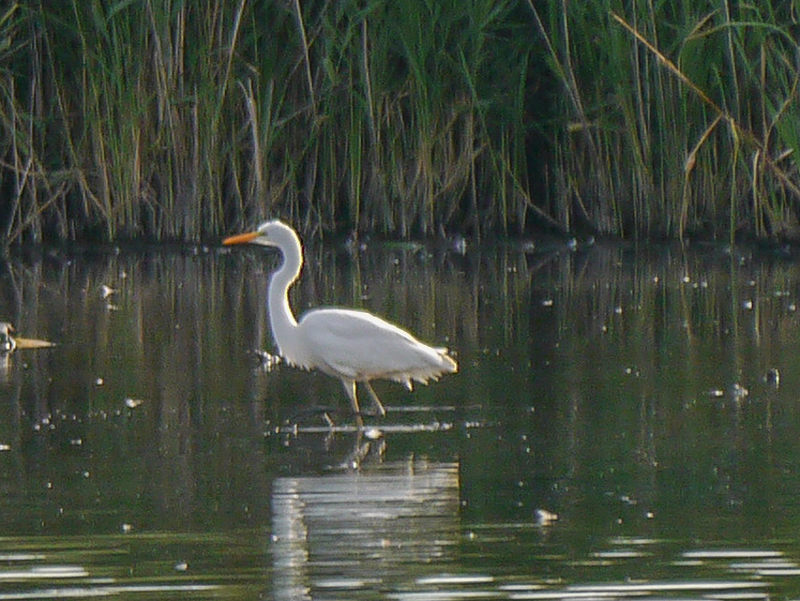 The Great White Egret was still present today, favouring it’s usual area of reeds along the north bank. 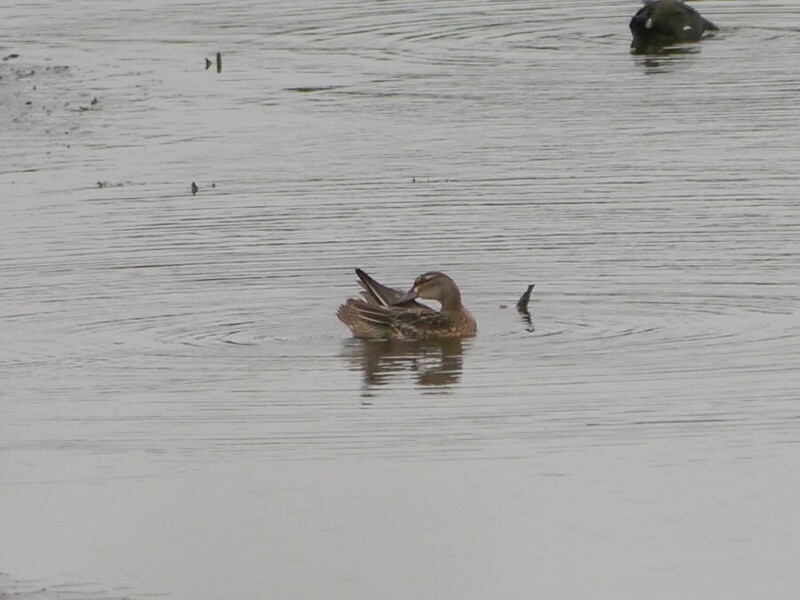 Other sightings included Garganey (see photo), 4 Green Sandpipers, 3 Common Sandpipers, 1 Greenshank, 7 Snipe, 1 Little Ringed Plover, c20 Black-tailed Godwits and 2 Common Terns. 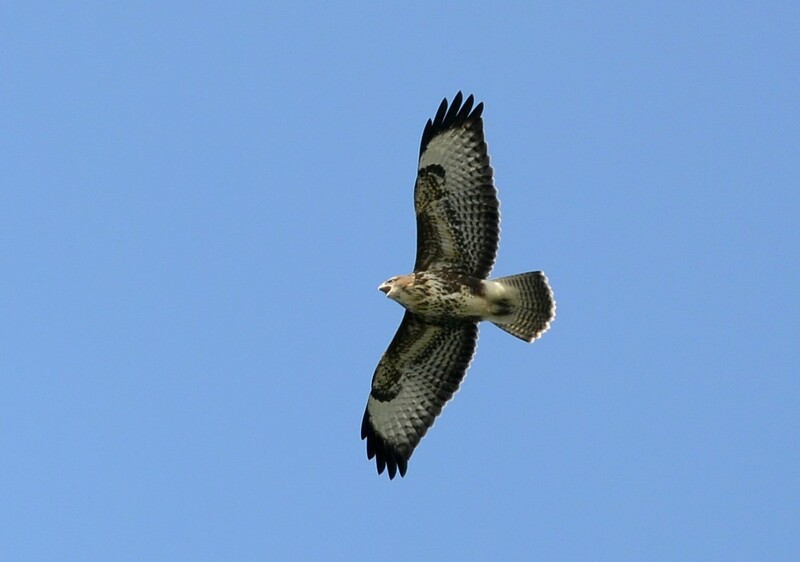 John Langley also saw a Hobby along the east bank. 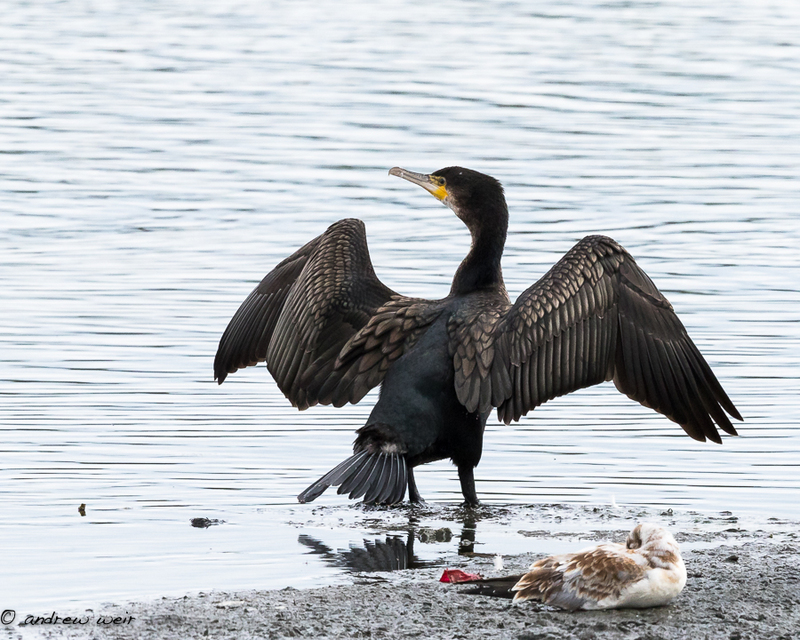 Before and between a couple of meetings today, I managed a couple of hours in the Morgan Hide. 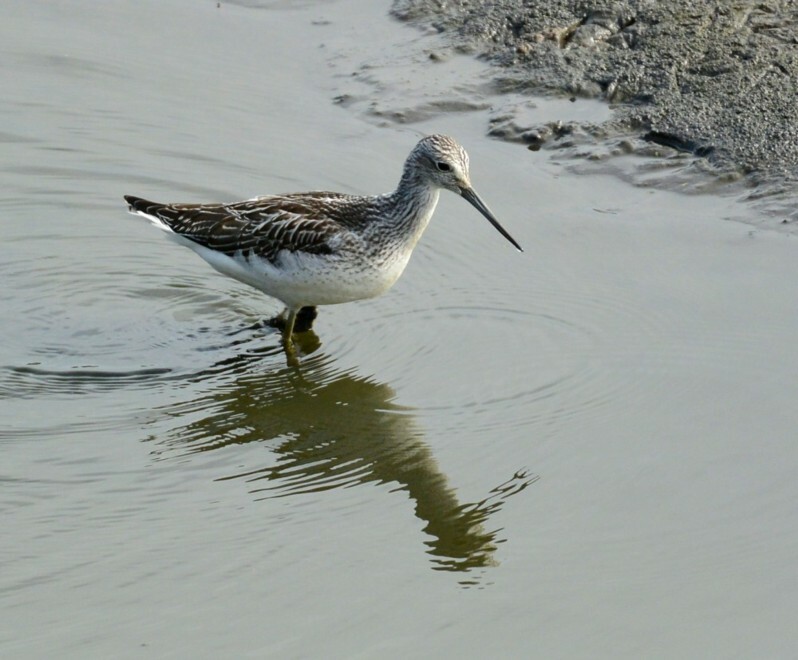 The Great White Egret showed well, a Kingfisher used the perch in front of the hide for a spot of fishing and waders included: 1 Greenshank, 2 Green Sandpipers, 1 Common Sandpiper, 2 Common Snipe and 18 Black-tailed Godwits. Great White Egret this morning together with 1 Greenshank, 2 Green Sandpipers, 1 Common Sandpiper and 2 Snipe. 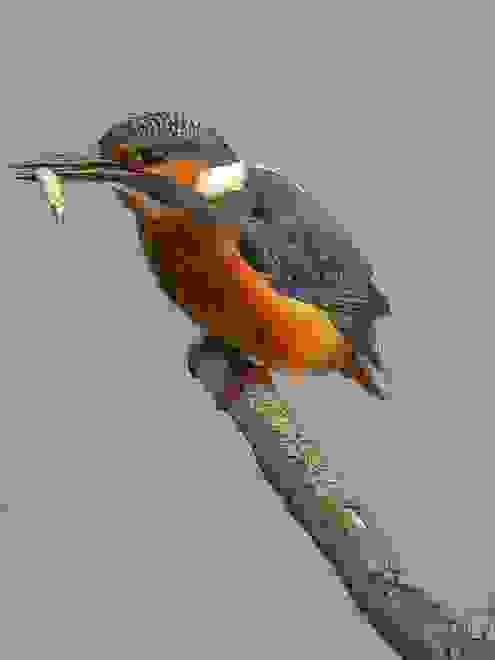 In the last few days the Kingfisher has been regularly feeding in the channel below the John Morgan hide. 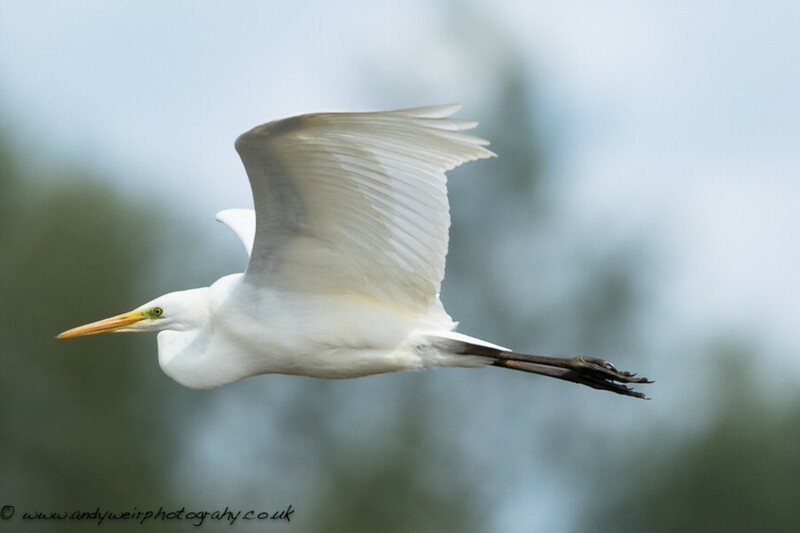 The Great White Egret showed well from the Frank Linley hide this morning. 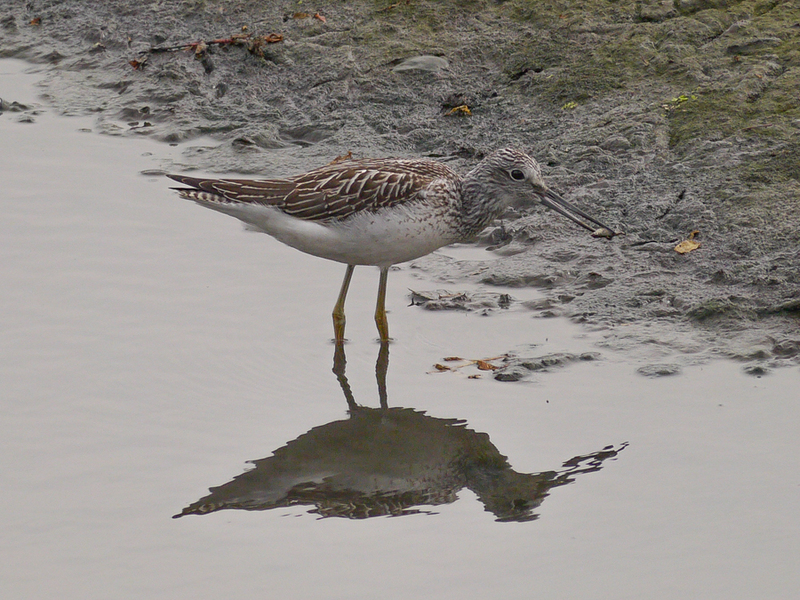 Also present were 2+ Green Sandpipers, 1 Greenshank, 13 Black-tailed Godwits and 3 Snipe. 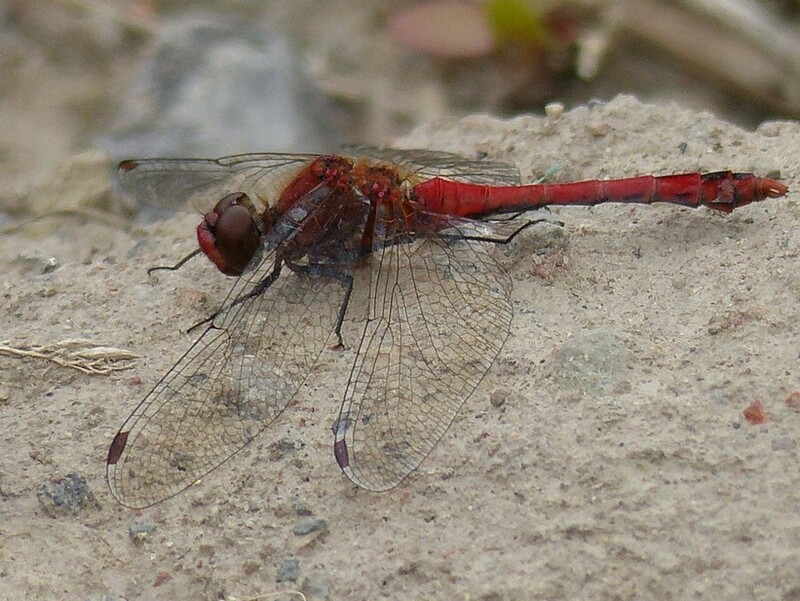 Ruddy Darter on No.1 bed, photographed by Brian Baird. This brief clip is of the Badger from last night. The Great White Egret again showed well from the John Morgan hide this morning. 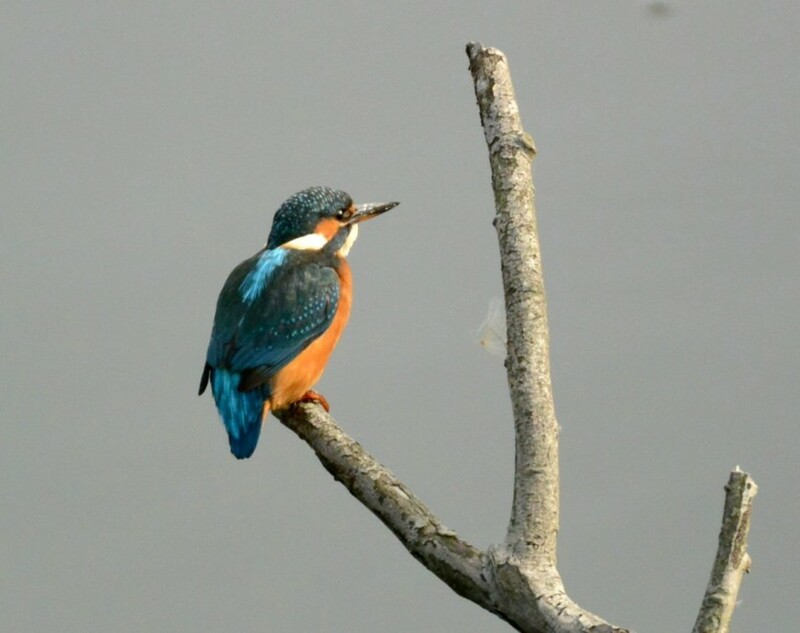 Until c9:00 a.m. it was roosting on branches in the centre of the water before flying into the reeds along the north bank. 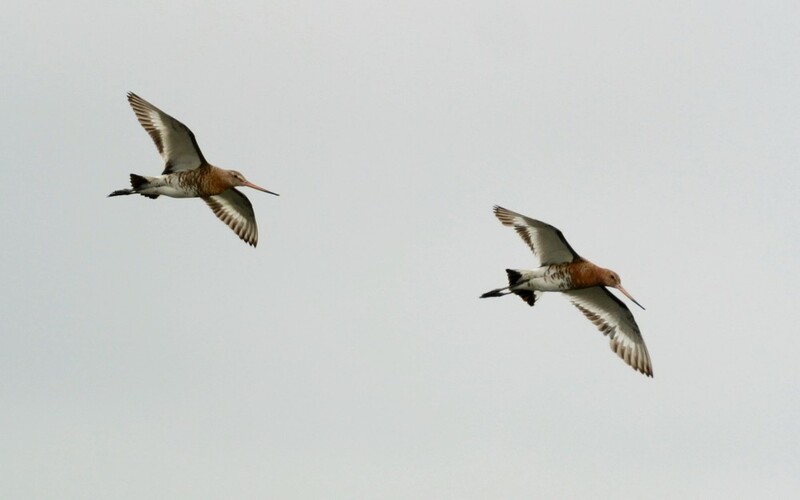 Also present were 14+ Black-tailed Godwits, 1 Greenshank and 1+ Green Sandpiper. The Green Woodpecker is still present on the bed and was seen today and yesterday along the south bank. 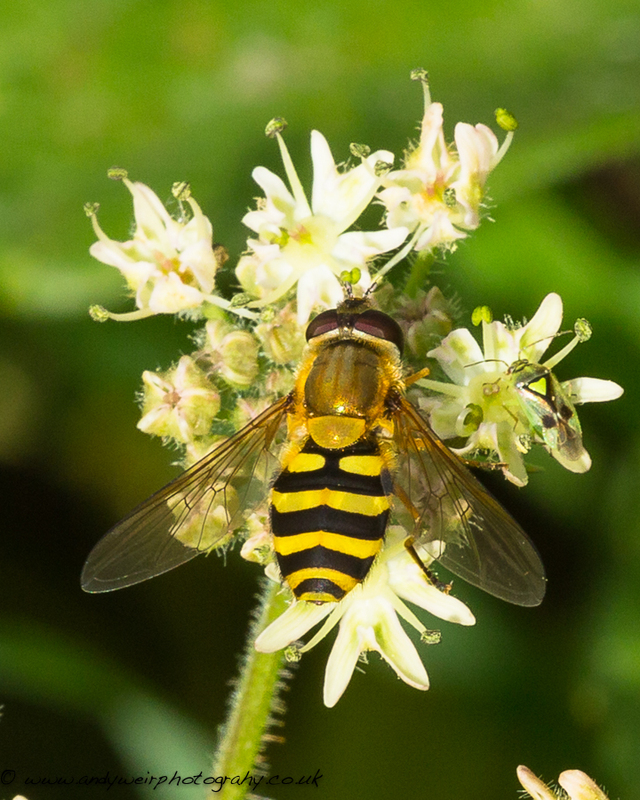 Hoverfly (Epistrophe melanostoma), No3 Bed. 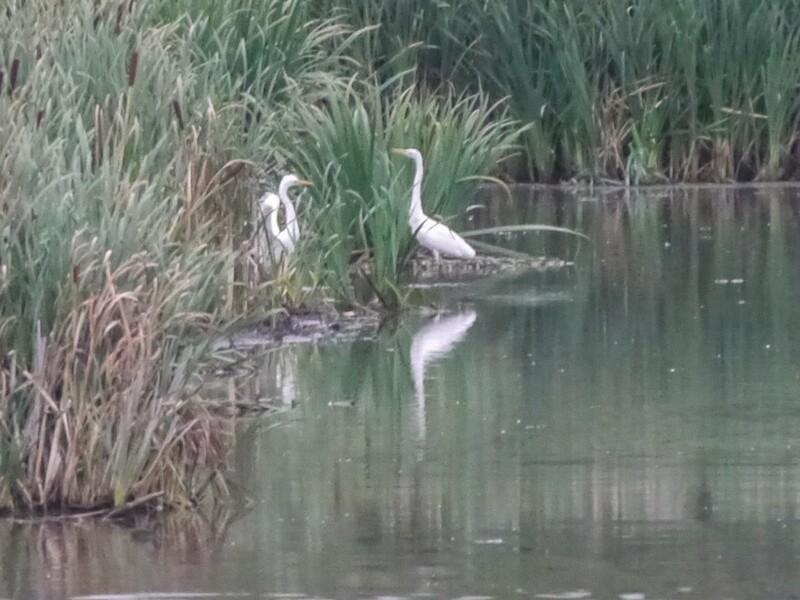 Great White Egret again this morning in the reeds along the north bank, viewable from the Frank Linley hide. 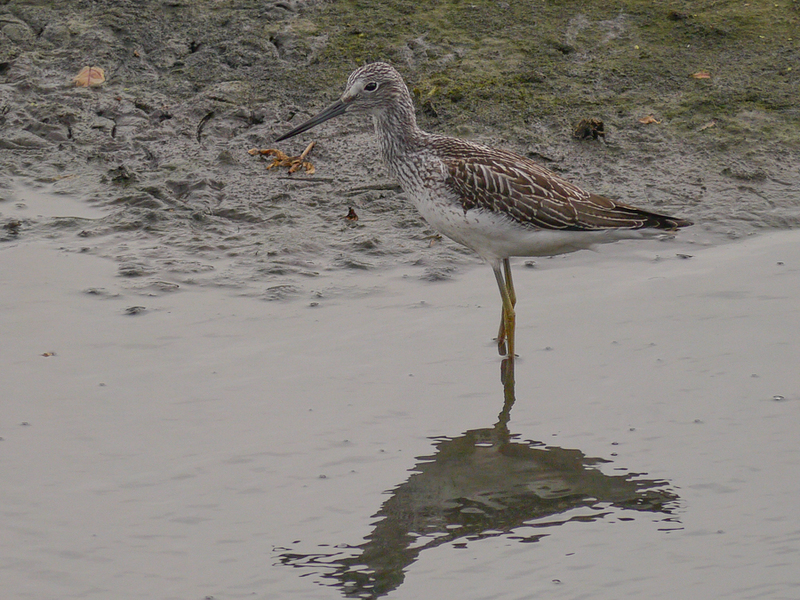 Also 1 Greenshank and 3 Green Sandpipers from the south screen. A lazy, hot summer morning on No.3 bed produced some good birds. Highlights were a Great White Egret, which seemed to be a different bird (based on plumage and bare part characteristics) than the one which was present ten days ago, plus: 2 Greenshanks, 2 Green Sandpipers, 2 Black-tailed Godwits, 3 Common Terns and a Green Woodpecker (seen by Kieran Foster and Jason Atkinson). There was also an interesting “mystery bird” caught and ringed by Kieran and Co, which turned out to be a melanistic Blackcap. 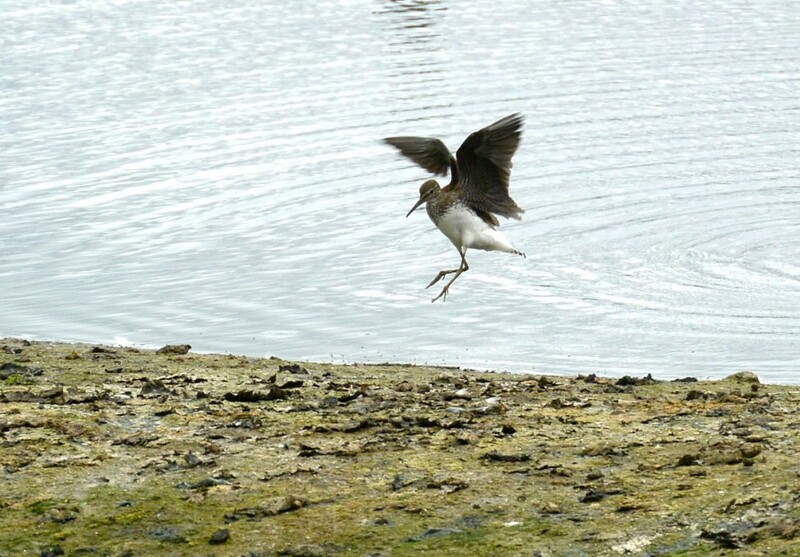 A fairly quiet morning with only a single Green Sandpiper and 3 Black-tailed Godwits on the scrape. Earlier, Bert Lloyd had seen the 2 Common Terns which were again displaying on the rafts. 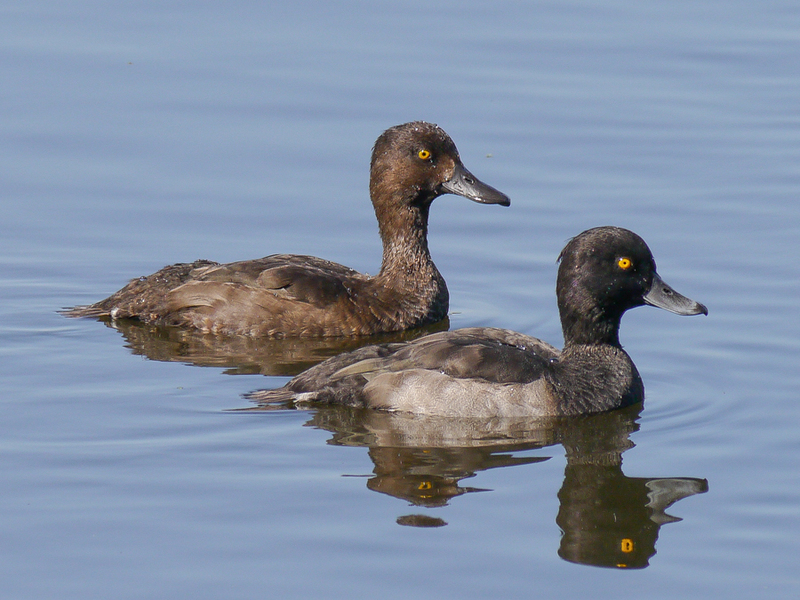 Photo of a pair of Tufted Duck on the weir basin. 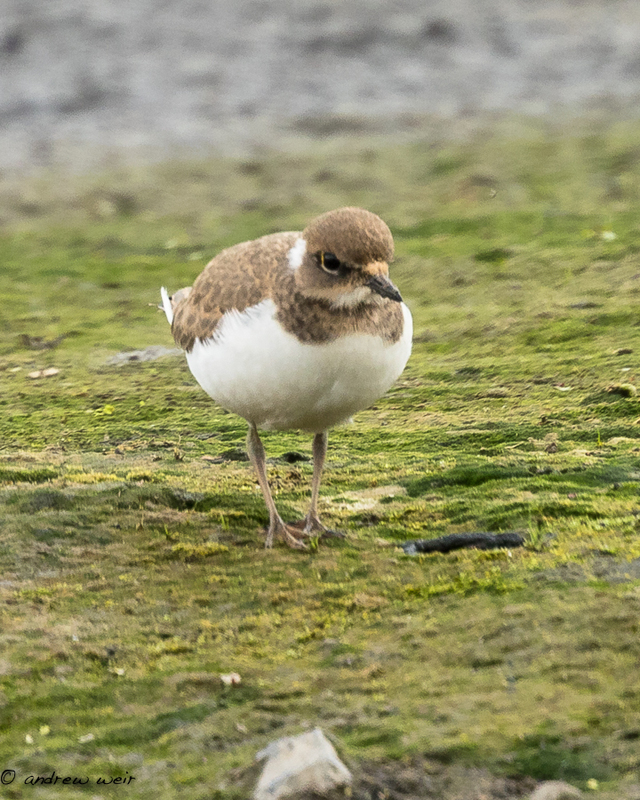 After an early morning jaunt to see the Sabine’s Gull at Pennington Flas, a couple of hours in the Morgan Hide produced an adult Mediterranean Gull, 1 Greenshank, the last remaining juvenile Black-necked Grebe, 2 Green Sandpipers, 2 Common Sandpipers, 2 Little Ringed Plovers, 1 Black-tailed Godwit and 2 Common Terns. Then a productive meeting about the creation of new pools on No.1 bed, then back into the Morgan Hide for lunch and more birding. Very nice! 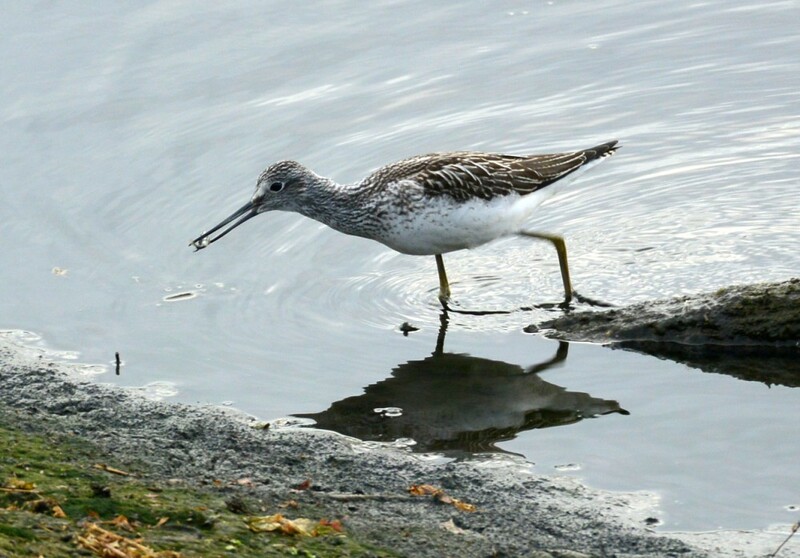 Photo of a Greenshank from this morning. A very pleasant morning, with seven species of wader, plus a Little Egret on No.3 bed. Best of all was a chance to catch up with our friends, the two Roy Taylors, who came over from Yorkshire. The waders were: 1 Greenshank, 2 Green Sandpipers, 1 Common Sandpiper, 1 Little Ringed Plover, 1 Black-tailed Godwit, 1 Snipe and 46 Lapwings. 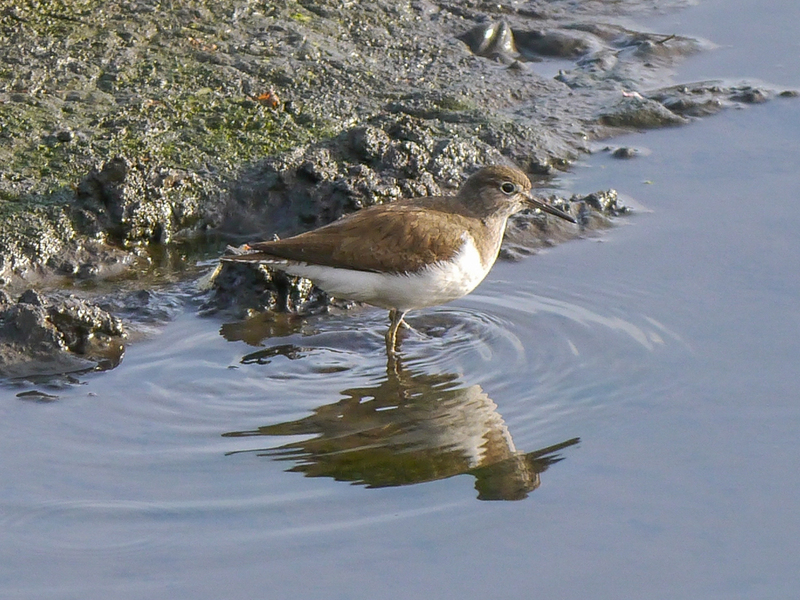 It was fairly quiet on No.3 bed this morning although a Common Sandpiper was in front of the Frank Linley Hide. 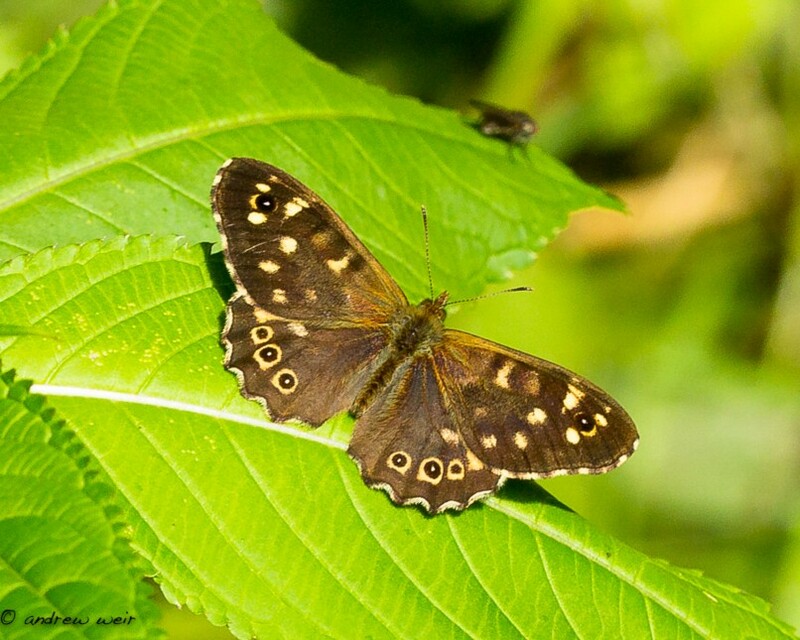 About four newly emerged Peacock butterflies were on the south bank and a further seven were on No.1 bed. 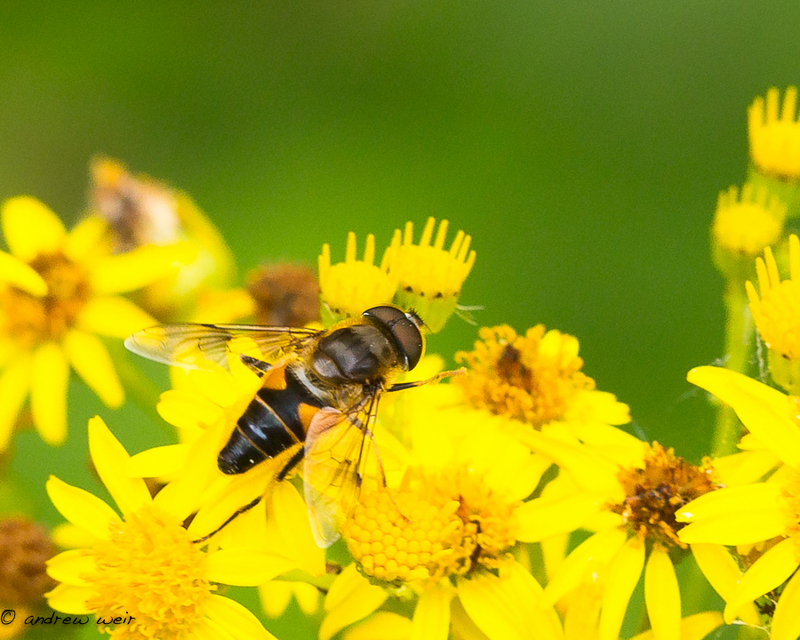 This is no doubt the start of the emergence of the second brood (very late this year) and hopefully within a few days large numbers will be nectaring on the Buddleias. 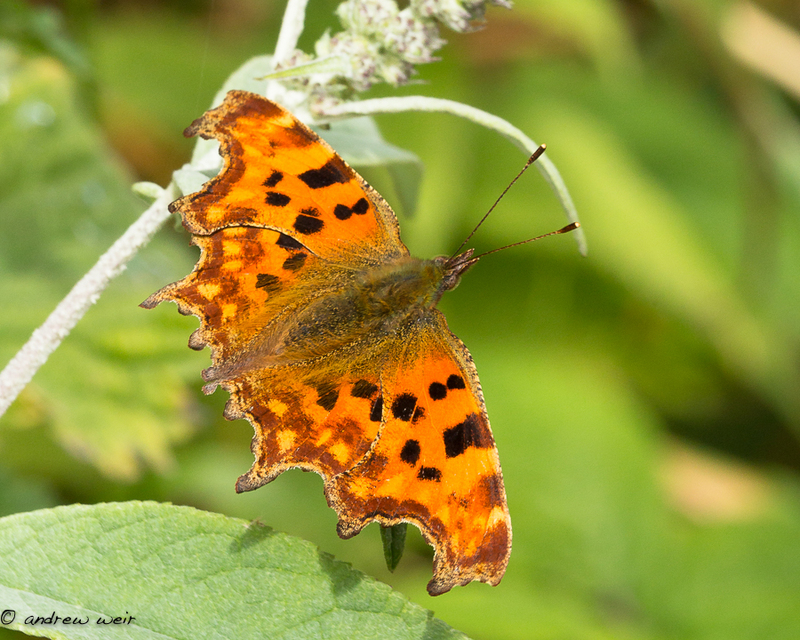 Two Common Blues were on No.1 bed and this too should be the beginning of a major emergence. 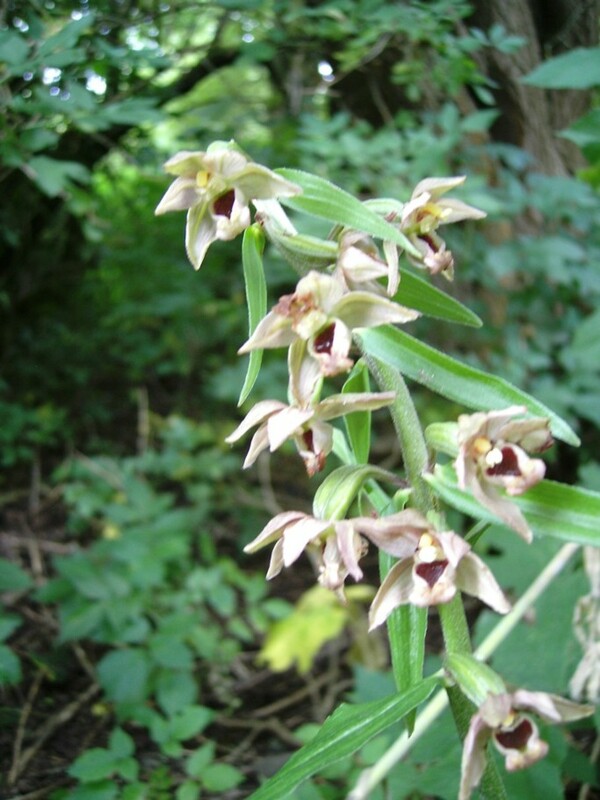 Some fine warm weather would give the opportunity to search for them! 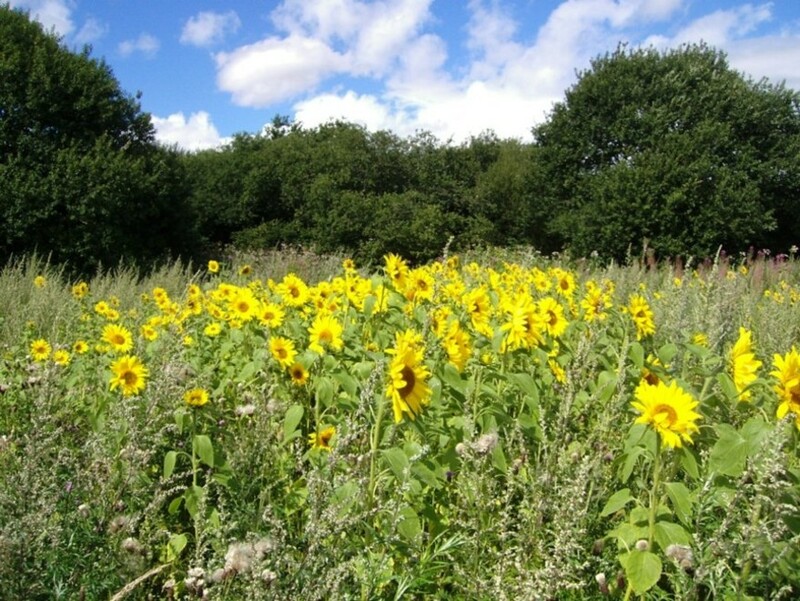 A very enjoyable morning, with good birds and sunshine right through from 6.30 almost till we were leaving at 1.00pm, when we were caught in a brief shower. 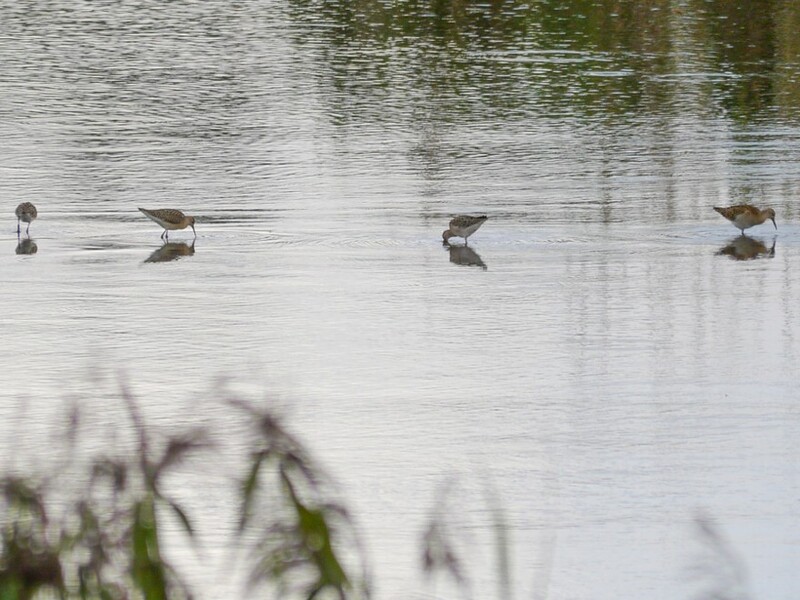 Green Sandpiper, Common Sandpiper and Little Ringed Plover were on the Morgan Hide scrape for most of the morning, with a couple of Common Terns dropping in later on. 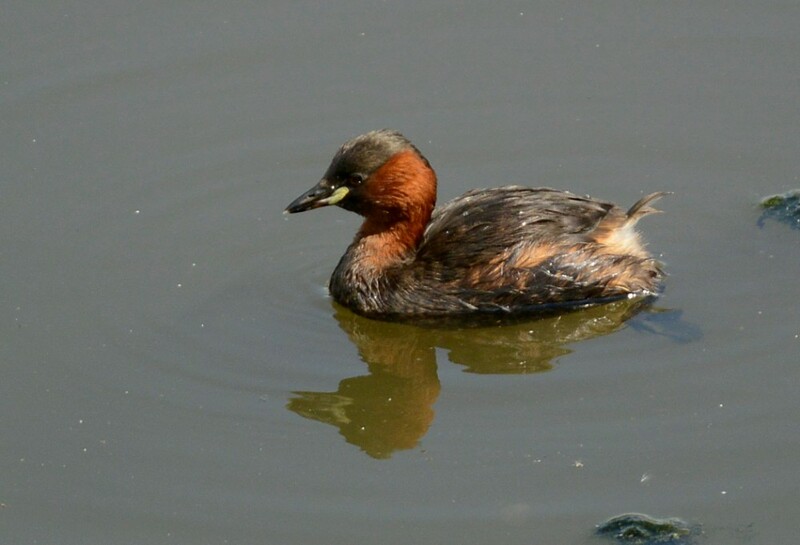 Black-necked Grebe and Ruddy Duck were other expected sightings on the bed. 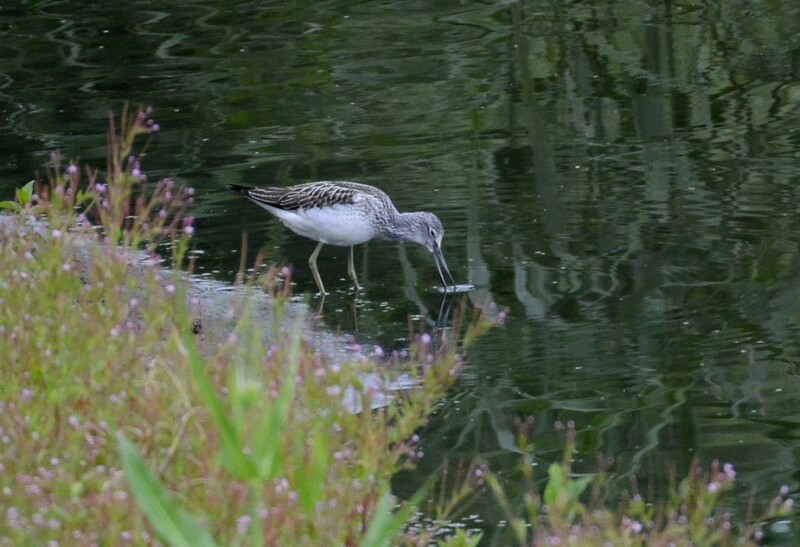 Walking along the south bank produced a Greenshank, while two juvenile Buzzards were pestering a parent bird overhead on the east bank. 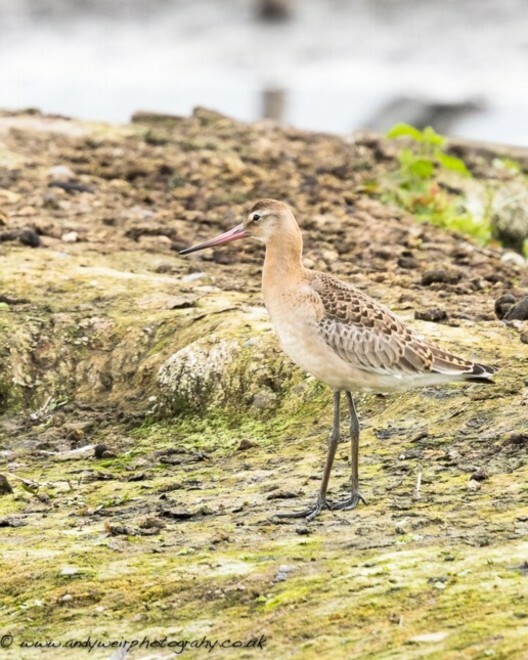 A visit to the Loop of No.4 bed saw a small group of Black-tailed Godwits feeding actively. 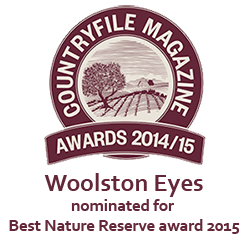 A group of six, which dropped into No.3 bed later on while we were having a relaxed lunch, may have been the same birds.